We all have go-to spices we gravitate towards. But when it comes to trying new ones, you might have some questions. Do I need all those spices that come on those little racks? How do I know what spices taste better together? In this post, I hope to answer these questions and more. For starters, you really only need seven core spices. Unbelievable, right? Well, to be honest, these are the seven that I need in my pantry and I’m hoping that, if you’re new to spices (or not), this might be helpful for you! Combine the spices in this list in many different ways and you’ll have yourself a great starter spice kit for most cuisines. To explain unrefined salt, I need to start with the kind you already know too well: refined salt. This is the salt we all grew up with, whether or not it had a girl with an umbrella on its label, it’s all the same. Found on every grocery shelf, refined salt has been processed and chemically altered to literally have no nutritional value. Well, aside from that iodine added to it, but there are other ways to get iodine in your diet. Unrefined salt is the exact opposite. It’s barely been processed from its original source and packed with minerals and nutrients. And you’ll taste the difference. COMBO TIP: This is your star spice and serves as a base for any good dish. I can’t live without this spice. And while it may not be the first one most people favor, but it’s such a go-to spice in my house. It’s got so many uses and comes in a few different forms, I can honestly go on and on about it, but I won’t. What I will say is that this herb/spice is good for anything from helping to fight off infections to adding flavor to your favorite dish. Its origins can be traced back to Greece. Now commonly used in Italian dishes, this spice is also deeply loved in Mexico. The differences between the two are the citrus and mild licorice notes commonly found in the Mexican version. 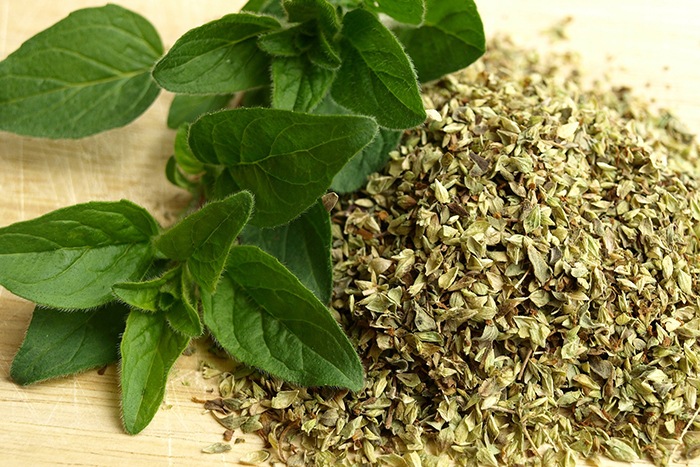 FUN FACT: The word oregano translates to “joy of the mountains”. COMBO TIP: Along with cumin, salt, and pepper, this spice is the perfect addition to eggs over-medium (my favorite way to eat eggs). Did you know that people were writing recipes down since ancient Mesopotamia? Can you guess what spice was found on those tablets? That’s right. It was cumin. Well, I’m sure that there were a bunch of other spices, but I need to call this one out because it’s such a resourceful spice. It’s strong, yes, but it’s also very possible to dial it back and completely transform a dish with just a dash. Not only that, but this spice can be found in most cuisines worldwide. How awesome is that? COMBO TIP: You won’t ever need to buy those taco spice mixes as long as you have cumin in the house. Combined with cayenne, onions, garlic, and salt, this spice will give you everything you need for your next taco night. You’ll clean up your recipes and get rid of those annoying packets. I can’t even begin to talk about my love for garlic. It’s the giver of all flavors. No matter how much I love the smell of leftover garlic on my fingers after mincing it up (I know, gross), I sometimes get lazy. That’s when I reach for this spice. 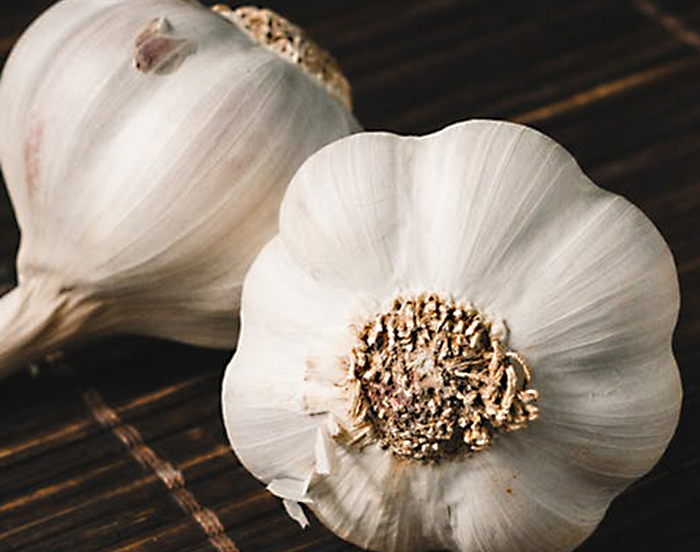 To make sure that your favorite garlicky dishes taste the same using garlic powder vs. actual garlic, you’ll need organic (more on that later). Whether or not you buy into the organic hype, for this spice, the flavor is truly incomparable to conventional garlic powders. COMBO TIP: Oh, I don’t know. Combine with everything?! If you’re looking for a never-fail spice combo, I’d stick to garlic powder, onion powder, salt, and pepper. For the most part, these flavors combined will be all you need to get by. What can I say about this spice? Let’s start at the beginning. Although produced in so many regions around the world, paprika’s origins are in Mexico and Central America. Interesting, huh? And another shocker? This spice can come in a variety of heat levels. 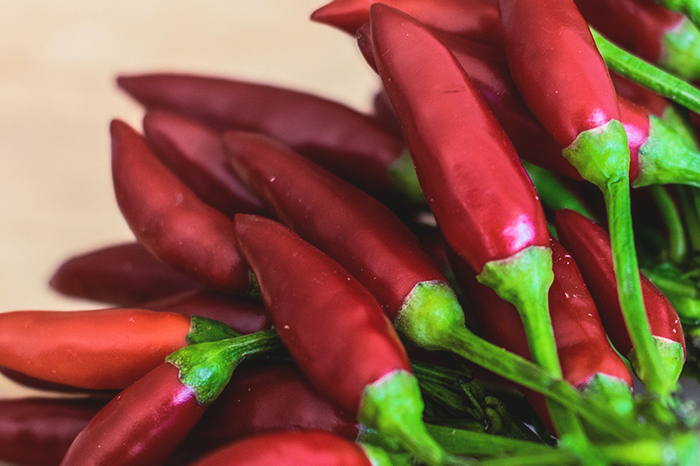 From smoked to spicy to sweet, paprika is derived from peppers of all kinds. This spice adds a whole new dimension of flavor to your dishes. Add a dash to your chicken or vegetables and you’ll have yourself a whole new world of flavors. COMBO TIP: Paprika is the perfect addition to any savory dish, which makes it a wonderful spice to always keep stocked. It all depends on whether you’re trying to give your meal a sweet or spicy note. I’m not sure what it is about freshly crushed peppercorns, but it really enhances any meal. It’s very easy to accidentally add too much, so it’s important to measure until you have a good idea as too how much is too much. This is the king of the peppercorn castle, and is even used as currency in some countries! Once the green peppercorn (more on that below) is cooked and dried, they transform into black peppercorns. If you’re looking for more depth in your pepper flavor, look no further than here. 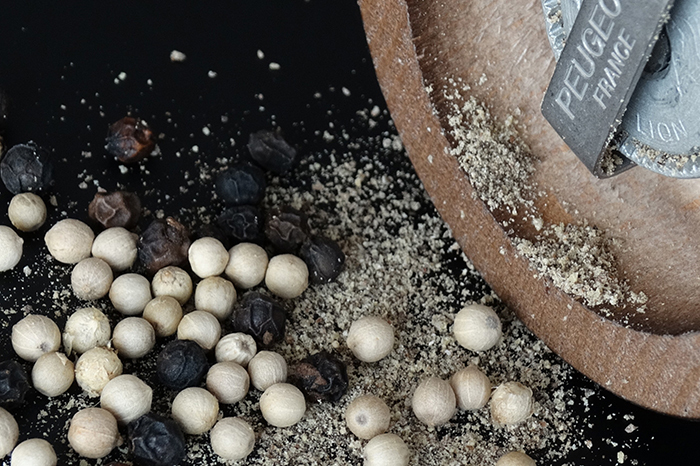 White peppercorns tend to be more earthy than black peppercorns. They’re especially useful in dishes with white ingredients and sauces. Used since prehistoric times, this lesser-known peppercorn is actually unripe black peppercorns. Since they don’t last very long, they’re often pickled in brine or vinegar. Technically they’re not real peppercorns since they’re the ripe berries of the Brazilian pepper tree. They have a lighter taste than all other varieties. COMBO TIP: Combine some green peppercorns with lemon juice, salt, and butter to season your next salmon dinner. I was raised to believe that if you have onion and garlic in a dish, it’ll have all the flavor that you need. So, of course, I’m going to find onion powder to be an essential spice. 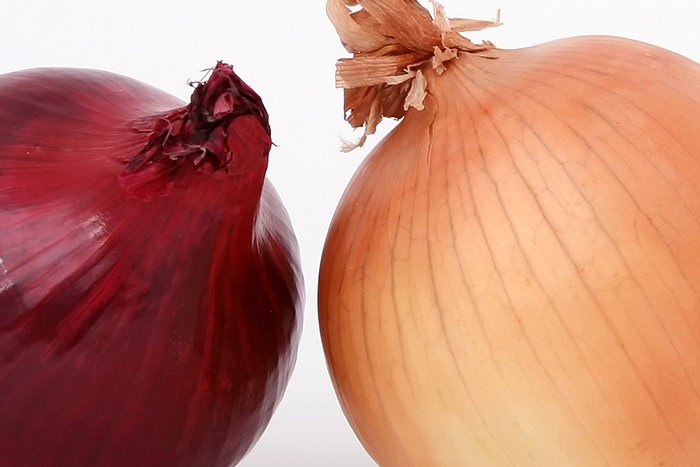 Onion powder is not only full of that flavor loved by so many, but it has the ability to actually enhance the flavors of other flavors. It’s like the wingman for the spice-dating world. Since the organic variety has no preservatives but tastes SO much better, this spice can be a bit difficult to deal with after adding it directly to a steaming pan. It’ll start to cake together because of the heat. I suggest using a measuring spoon when adding this to any recipe. The same actually goes for garlic powder, but for some reason, onion powder is more of a problem. COMBO TIP: Same as garlic powder combo tip. Okay, maybe I’m just being lazy here, but I really do mean it! From eating it when I have a sore throat (thanks to my mother-in-law) to adding a dash to my morning coffee, this wonderful spice can be used in any dish from morning to evening. In Mexican culture, we drink plenty of cinnamon tea after a big holiday meal. But I never really experienced its versatile nature until I went to Morocco and discovered how much it’s used in that cuisine. 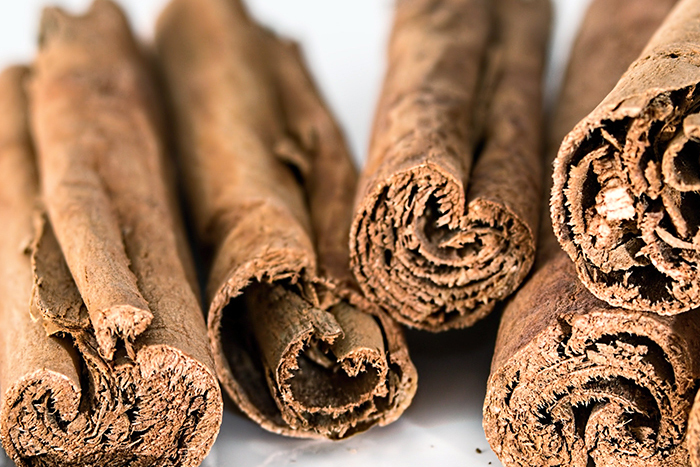 There are two types of cinnamon: Ceylon (most expensive with a subtle and delicate scent and tan/brown color) and cassia (very cheap with an intense flavor and red/dark brown color). COMBO TIP: Take your family on a trip to Morocco and add this in your next spice-filled meal. Mix with ginger, peppercorns, coriander, turmeric, and allspice. Be adventurous and try this out! I know spicy foods are not everyone’s favorite, but they’re mine, so it just didn’t feel right to not add this here. The great thing about cayenne is that the kick it provides dissipates rather quickly, so no need to have a glass of milk with your meal. COMBO TIP: Sprinkle a dash of this in your hummus for a nice little kick. One of my favorite recipes is a veggie burger, hummus, spinach in a wrap. A dash of this transforms this go-to meal. How Can Your Spices Do Good For You? If you don’t do it for anything else do it for the taste. The flavors are much more intense and real. What does that mean for you? You end up using less, so you spend less. Always a good thing! You’re going to hear me say this a lot. The nutrition label is always great to check out, but get in the habit of looking below that to my favorite section, the ingredient list. Forget about the cool brand name or the front packaging design. All that you ever need to worry about is that ingredient list. Trust me. Once you taste the difference you won’t want to go back to conventional the brands, especially knowing that you’re putting all the right things in your body. You don’t always have to go to Whole Foods to get whole quality. Lots of stores, including big box ones, offer organic spices now. As more people are showing their buying power through buying organic products, we’ll continue to see a rise in varieties and brands, while noticing a drop (hopefully) in the price. Check out online spice sites. There are so many and can, oftentimes, be cheaper to purchase. And don’t underestimate the bulk bins in grocery stores. I bypassed this section for far too long and now I’m purchasing so many of my favorite ingredients for less. 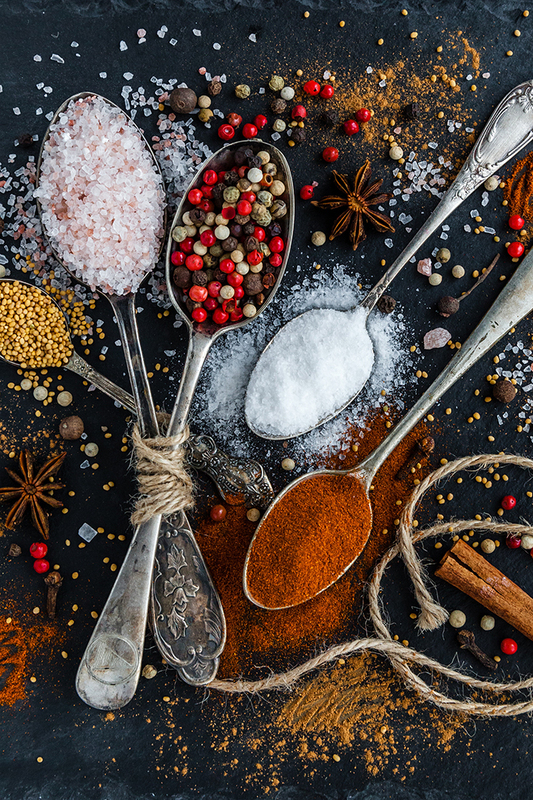 Let me know what your favorite spices are and how you love combining them in the comments below! Note: I am in no way receiving compensation for this post in promoting Simply Organic. I simply love that brand and have been using it for years. Such an amazing article you got here. I really was into reading it thank you for sharing.